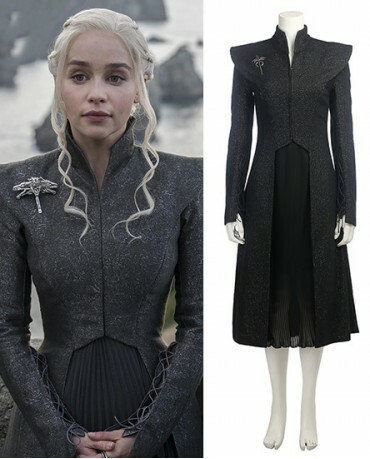 Power up your Halloween when you dress as the mother of dragon! The Super Deluxe Daenerys Targaryen Game of Thrones Season 7 Cosplay Costume can help you become this unique and powerful character! Other version of Daenerys Targaryen's costume in season 7 is also avaiable now on XCOOS! 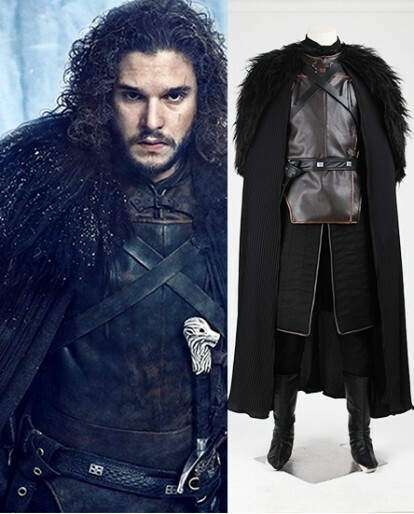 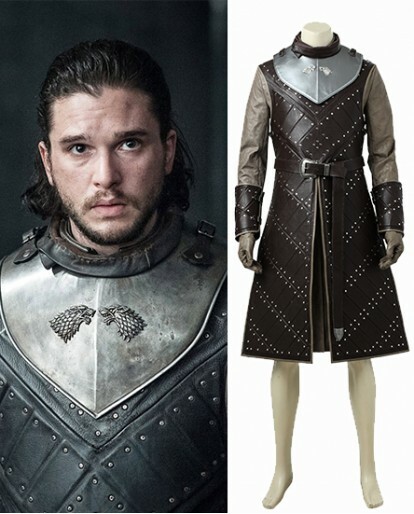 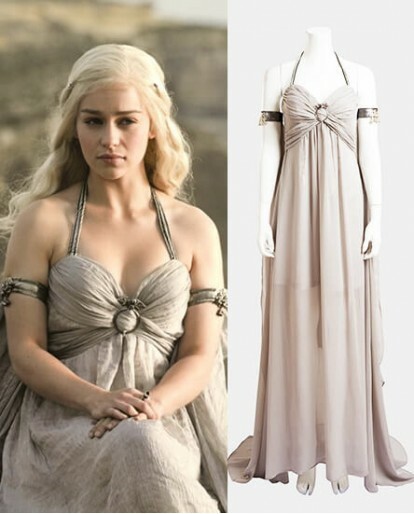 One of Game of Thrones' most well-known characters, and a legendary fan favorite, is the perfect way to get dressed to the nines this Halloween! 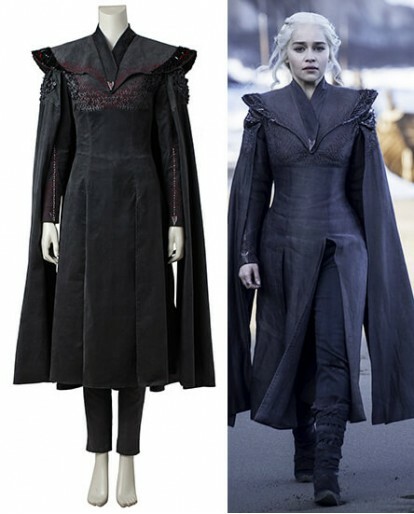 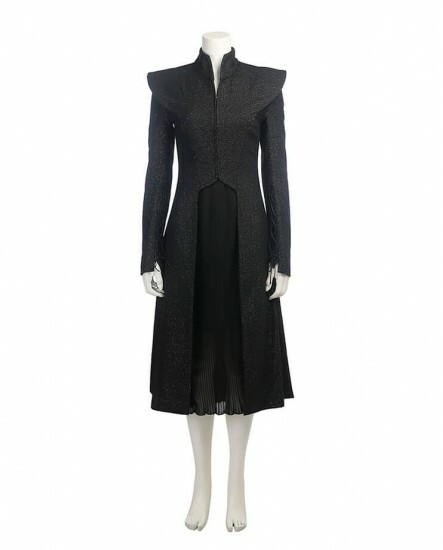 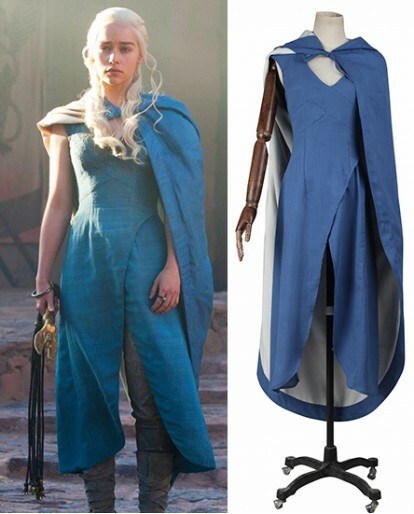 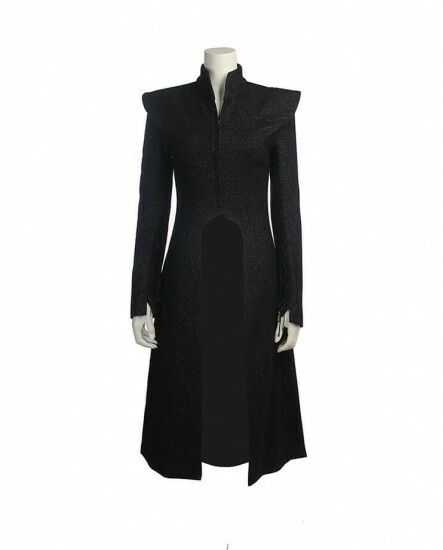 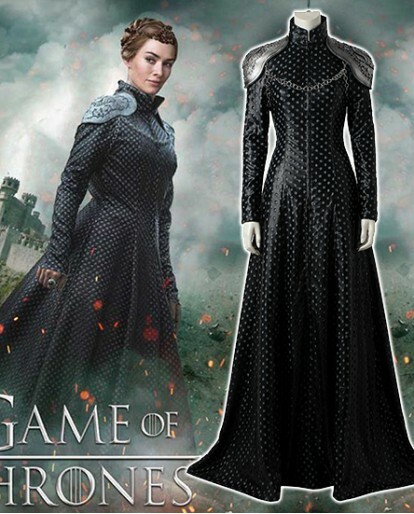 The Women's Supreme Daenerys Targaryen Game of Thrones Season 7 Cosplay Costume is made of flange, which is a kind of winter material with its neat, soft, simple and romantic, elegant without losing the vertical change. 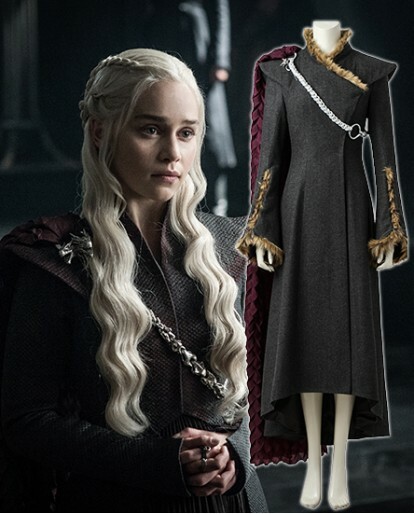 You can use to become the tough and powerful Daenery. 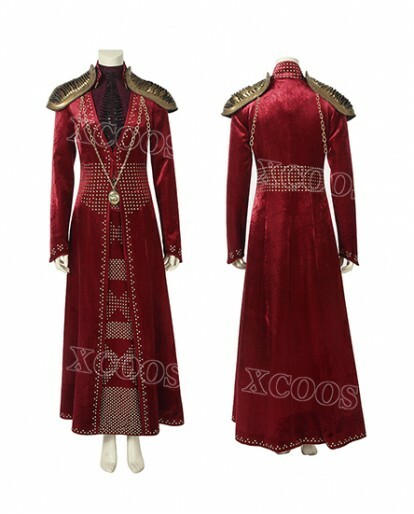 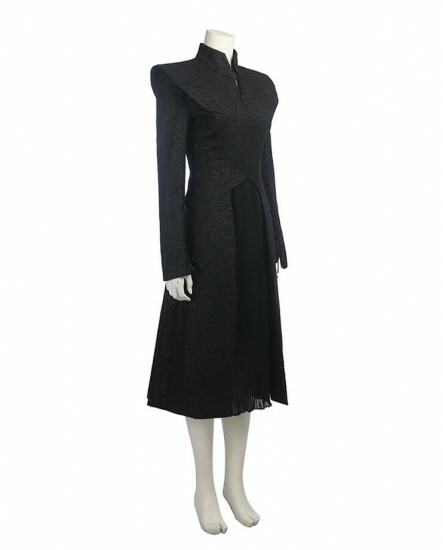 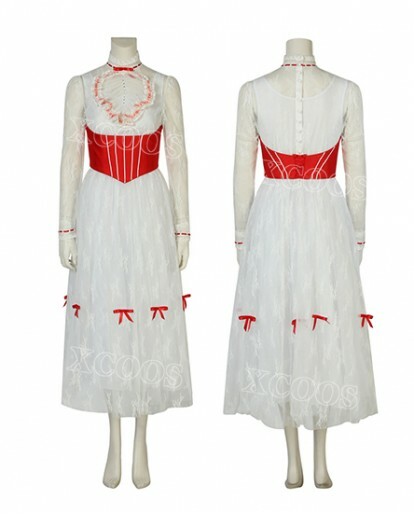 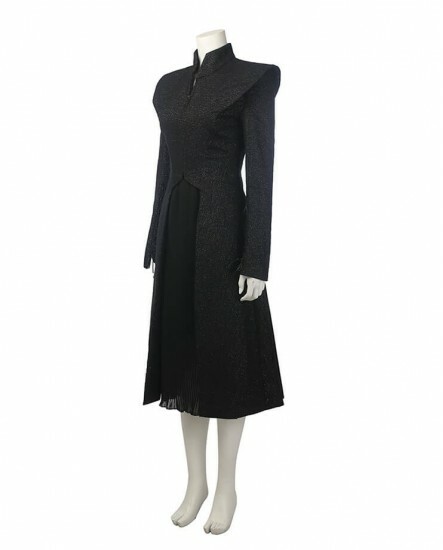 Underdress, breastpin and much more are made just right for your outstanding costume. 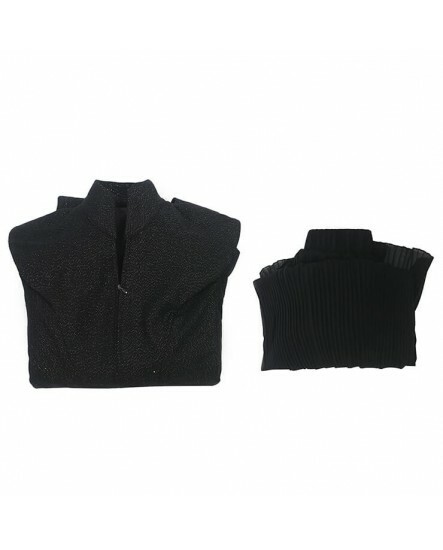 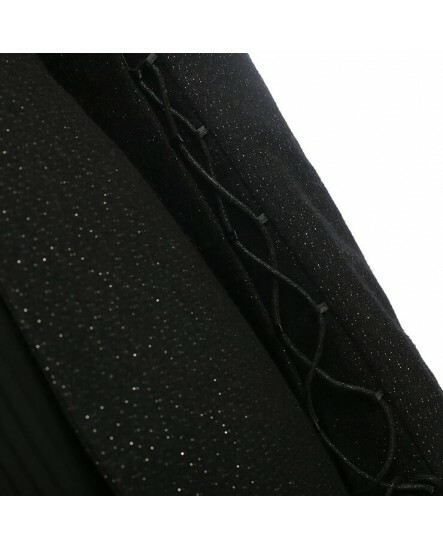 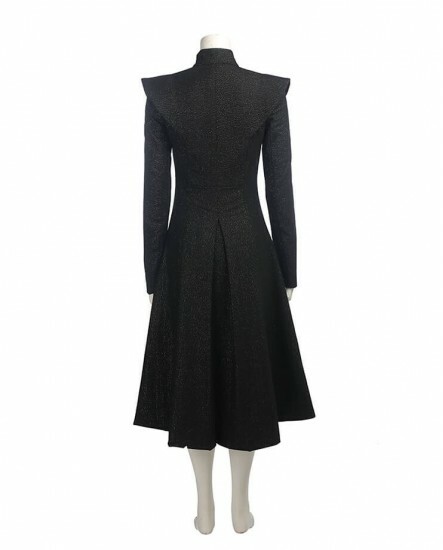 Customization is also avaible, please e-mail your measurements of chest, waist, hips, shoulder, height, torso(from bottom of neck to waist), arm length(from shoulder to wrist), inseam, outseam(from waist to ankle), thigh, calf, biceps to [email protected] We are always here to help you. 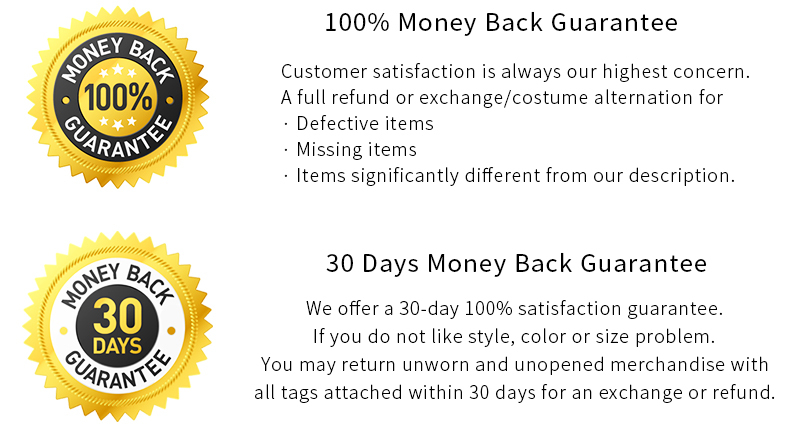 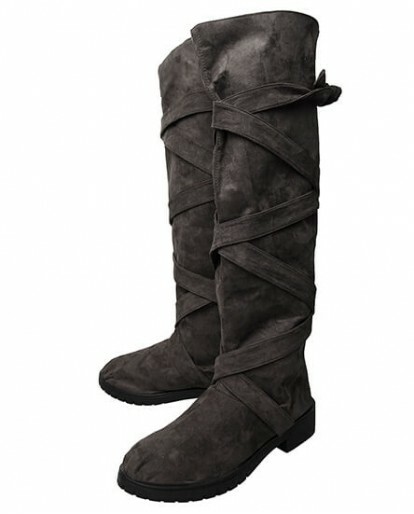 Great product, great price, seller got the product to me fast!